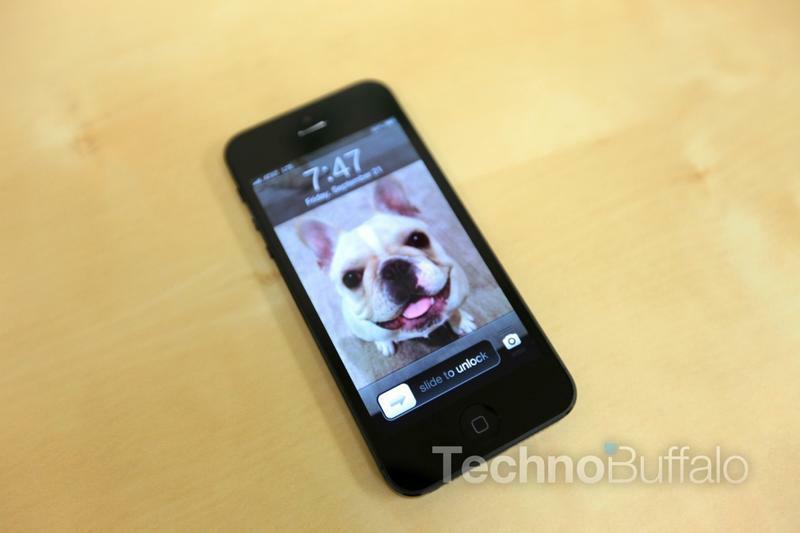 The experts at DisplayMate recently put the iPhone 5 (see our unboxing here) and the Samsung Galaxy S III in a head-to-head competition to find which had the better display. Is it Apple's Retina screen or the HD Super AMOLED on the Galaxy S III? It turns out that Apple's iPhone 5 takes the cake not only against the GS3, but against every smartphone the firm has ever tested. "Based on our extensive Lab measurements the iPhone 5 has a true state-of-the-art accurate display – it's not perfect and there is plenty of room for improvements (and competitors) but it is the best smartphone display we have seen to date based on extensive lab measurements and viewing tests," DisplayMate said. "In particular it is a significant improvement over the display in the iPhone 4 with much lower screen reflections, much higher image contrast and screen readability in high ambient lighting (the highest we have ever measured), and a significantly improved and accurate color gamut and factory calibration that delivers very accurate colors and very good picture quality. While it's not quite as accurate as the new iPad, it is still probably more accurate than any consumer display you own (including your HDTV), unless you have a new iPad." That's a pretty impressive conclusion. The group tested the iPhone 5 and its screen reflectiveness, its brightness and contrast, colors and intensities, display power consumption, running time on battery and its viewing angles. The report goes into a lot of depth, particularly discussing the advantages and disadvantages of OLED over LCD, and said that OLED screens have "not yet been refined" to the degree of LCDs, such as the one used in the iPhone. DisplayMate said it suggests that Samsung sticks to smaller displays and to calibrate them better to avoid "distorted, exaggerated, and gaudy colors!"